256-bit AES encryption for electronic data is important and essential for government departments, medical practices and others who manage highly confidential information in a secure environment. 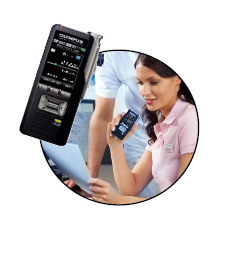 The Olympus DS-7000 digital dictaphone meets these important requirements because it has 256-bit AES encryption system which protects data from illegal access and has a “Device Lock” function accessible by PIN code. The encryption is applied when the files are downloaded to the folder in the Olympus Dictation Management System (ODMS) software, installed on the required computer. Encryption can only be applied to .ds2 file formats, and not the older DSS version, .dss. A password is used for encryption. The password can be set using four to 16 one-byte alphanumeric characters. 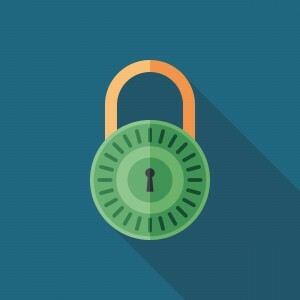 An encryption key, suitable for the specified encryption code, is generated from the password, with a key length that is in accordance with the encryption mode set within the programme. The DS-7000’s easy to activate “Device Lock” function prevents unauthorised access, and utilises a four-digit PIN code. This PIN has a set length of four digits. To ensure the device cannot be accessed by an unauthorised person, we encourage users to turn the device off before leaving the device. This is because if you put the dictaphone down just after using it and you have not turned it off, someone can pick the device up before the Power Save setting has been activated, and access your files. You can set the Power Save setting for five minutes, 10 minutes, 30 minutes or one hour. You can set the Device Lock function so that the user is prompted for a PIN at Power On, and Wake Up, from Standby. You can turn the device off and come back to the same recording if you get interrupted. Each time the device is turned off you will need to re-enter the PIN to use it again. If the PIN is entered incorrectly and the number of attempts exceeds the number set (you can configure this function within the software, options from one and 10 attempts available) the device will enter “Halt” mode, and remain locked for 10 minutes. After 10 minutes the device prompts you to enter your PIN. No information is erased; you are simply locked out of the device. If the device is set to Device Lock, and requires a PIN to use the device, then the files on that device cannot be downloaded by someone who doesn’t have the PIN, because the device is not recognised on their computer; nor can someone else access or use the device without knowing the PIN. Remember, the files are not encrypted until they are downloaded to a PC, and the ODMS software has been configured for encryption to occur. You can configure the software so that only files downloaded to a pre-determined Folder are encrypted. This means you can have a folder for encrypted files, and other folders for non-encrypted files. The DS-7000 with accompanying ODMS software is suitable for users who are security conscious, and who need to meet the internationally recognised AES-encryption standard. AES encryption, which stands for Advanced Encryption Standard, and is also known as Rijndael, is a National Institute of Standards and Technology (USA) specification for the encryption of electronic data. 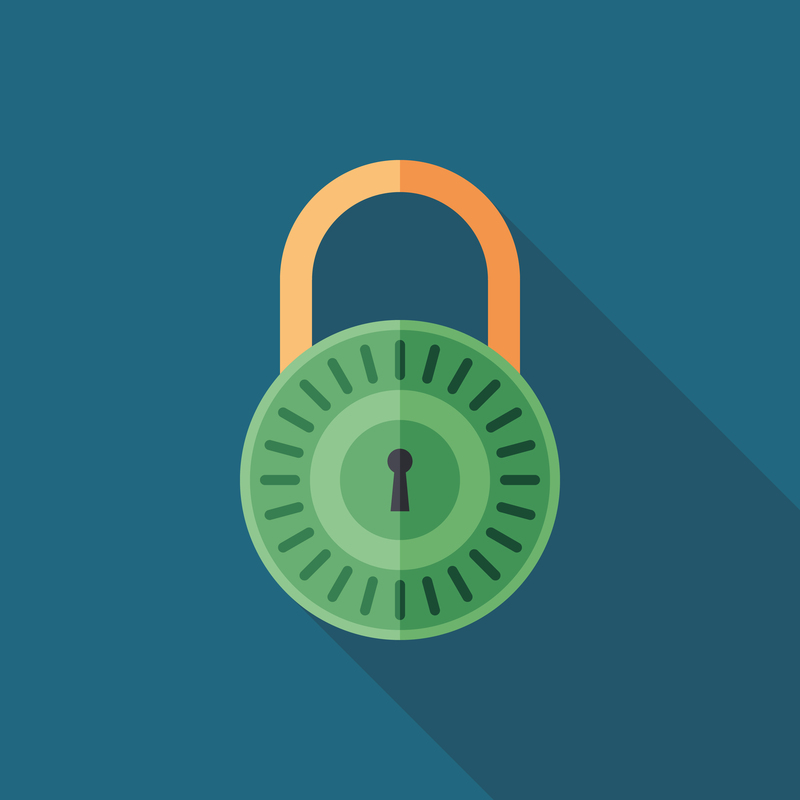 AES encryption is now an internationally accepted standard across the world. The ODMS software is available for a 30 day trial, and Pacific Transcription has the DS-7000 for hire and purchase. If you would like more information about the Olympus DS-7000 and its encryption and device lock properties, please contact Pacific Transcription.